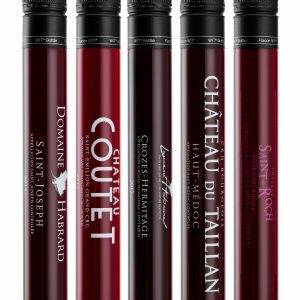 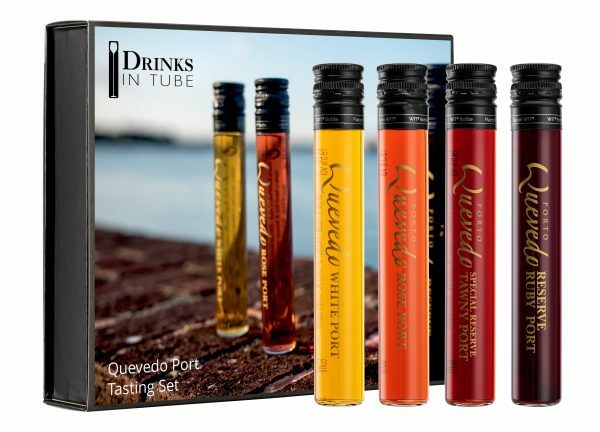 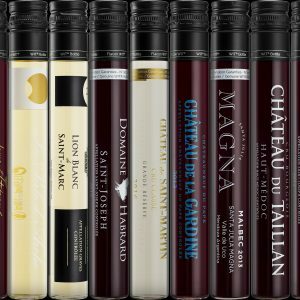 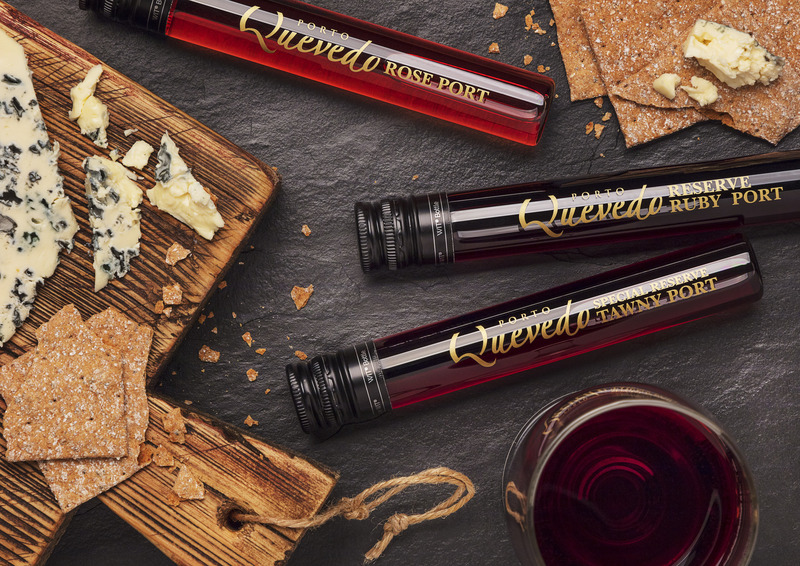 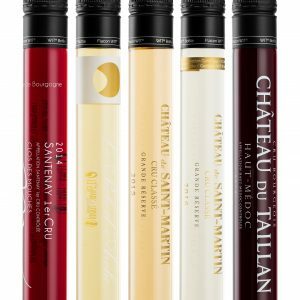 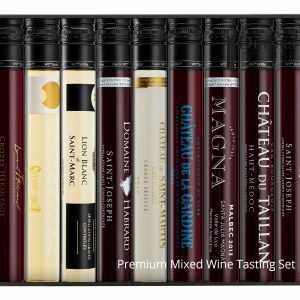 Port Tasting Set from Drinks in Tube. Great gift for Port Lovers! 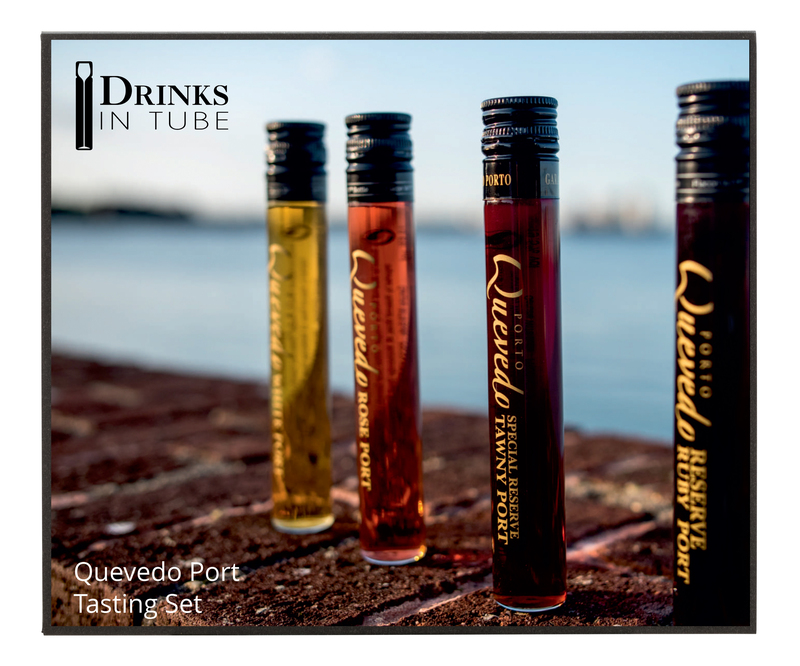 A great introduction to the wonders of Port.